The Sydney Sixers sent the Melbourne Renegades into a spin, inflicting their first loss of the Big Bash League season in a low-scoring affair at Marvel Stadium last night. The home side looked like they would continue their unbeaten start to join Hobart Hurricanes at the top of the BBL ladder after the Sixers posted a seemingly paltry 7-132 after being sent in. 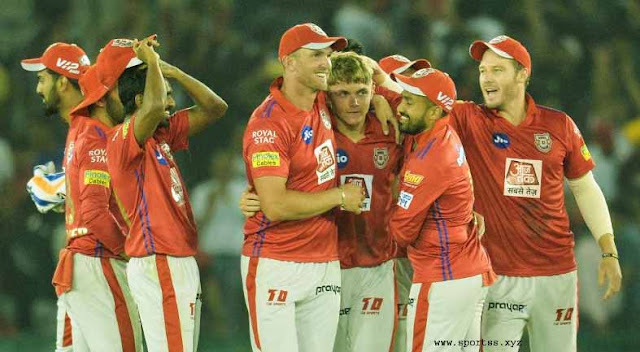 Sydney’s top order again failed to fire, making just 25 runs in the batting power play while losing three wickets to pile the pressure on to their middle order. But the Renegades, who made the semi-finals last season, failed to handle the Sixers’ spin brigade led by debutant off-spinner Ben Manenti and only managed 9-99 in reply. Manenti has sporting pedigree, albeit in rugby rather than cricket, with his father John the coach of the Australian women’s sevens team. The 21-year-old finished with figures of 2-13 from his four overs, taking the wicket of another debutant, teenager Mackenzie Harvey, another with family sporting ties. The nephew of former Australian cricketer all-rounder Ian Harvey, who played 73 one-day games for Australia, young Harvey top scored with 30 from 25 deliveries, including a six and four fours. As well as Manenti, fellow spinner Steve O’Keefe also troubled the Renegades with figures of 2-19. Their pace attack deserves some credit with Tom Curran taking three wickets, while Sean Abbott collected two scalps. The Renegades made a reasonable start as they reached 2-38 from six overs, but their innings crumbled when they lost three wickets for two runs – Tom Cooper, Mohammad Nabi and Sam Harper – in the space of nine balls with O’Keefe and Manenti doing the damage. For the Sixers, Jordan Silk again top scored with 30 from 33 balls before being caught and bowled by Kane Richardson, who took 3-22 from four overs to lead the Renegades attack. Josh Phillipe added 20 from 13, while Tom Curran made a handy unbeaten 23 from 15 deliveries at the death. Sydney Sixers 7-132 (J Silk 30, T Curran 23no; K Richardson 3-22) beat Melbourne Renegades 9-99 (M Harvey 30, T Cooper 13; T Curran 3-18).